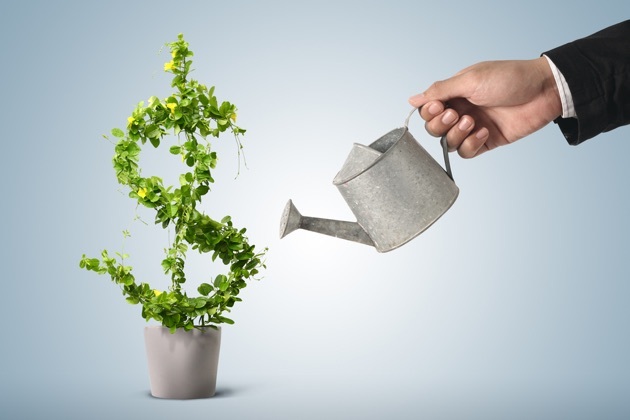 How To Get Rich Building A Lazy Downline- This FREE eBook has an excellent way to grow your business, as well as help other people do the same. I highly suggest this if your business is a Home Party business. is my favorite book on MLM. 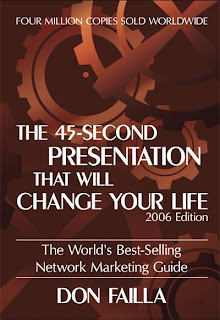 I will often have someone read this book before I show them a business. Not only will they get a grasp on how it works, but also how to do it. Don failla created the "10 Napkin Presentations" to show someone all about the business, but after he put it down in a book, all he had to do was give them the book! 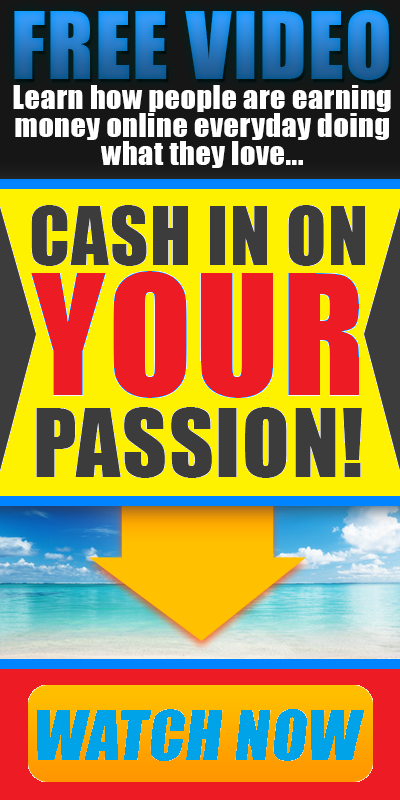 Network Marketing Pro- Eric Worre, Million-Dollar-Per-Year earner, produces a DAILY video show surrounding Network Marketing. I highly recommend this show, and any of the archives. 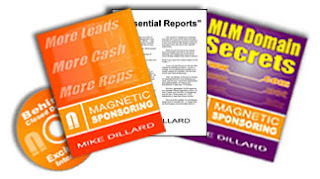 I am NOT a big fan of Mike Dillard, or any of the "Internetwork Marketers / E-Book Sellers" crowd. It's no that the info is bad, it's that there's only a certain amount of duplicability in what they teach, and they are ultimately getting rich with things that only work for extremely few. That being said, I think that some of ALL we teach in our industry can be viewed that way. Building On A Budget- If you are looking for low-cost ways to advertise your business, this book gives you tips on using craig's list and YouTube. Not bad value for the price, but hardly lives up to the hype.